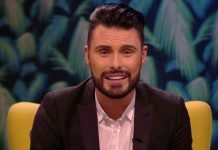 ‘Up Late with Rylan’ will not return for a second series on Channel 5! 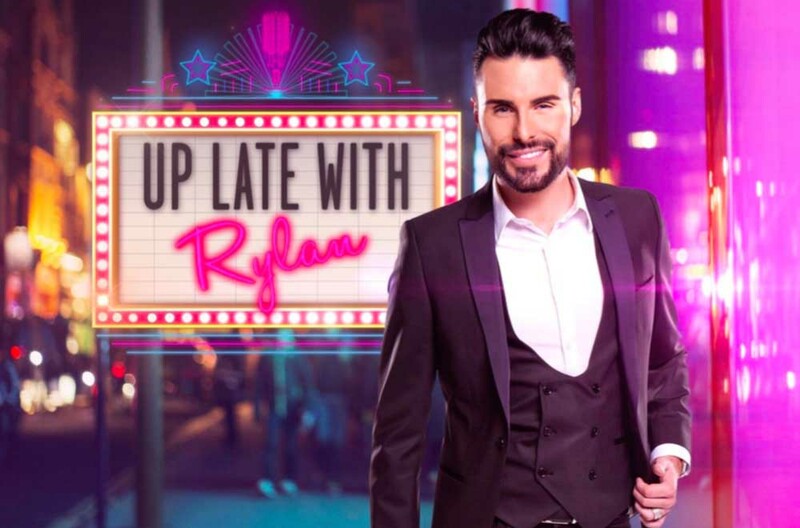 Channel 5 have axed ‘Up Late with Rylan’, it has been confirmed it will not return for a second series. Channel 5 have confirmed that Rylan’s chat show will not be coming back for a second series despite Rylan Clark-Neal revealing recently that it would. 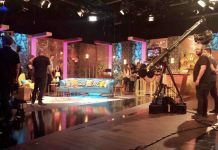 The chat show aired four nights a week last May and Rylan interviewed guests on the show as well as played games with his audience. Rylan recently revealed that his chat show would return for a new series. “It will come back. Maybe a little bit differently,” he told the Radio Times. “It’s just about fitting it in. I really enjoyed it and the whole series of Up Late with Rylan. 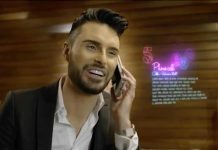 A rep for the show has now revealed that it won’t return: “Up Late with Rylan ran as part of Channel 5’s Summer of Entertainment and Comedy event last year. 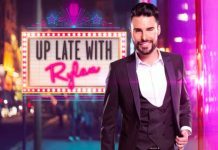 Rylan Clark-Neal ‘told to stop apologising by Channel 5 during Up Late With Rylan’! 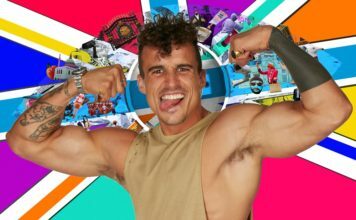 Up Late With Rylan: Episode 1 – Pictures and quotes! Up Late With Rylan: First look at the set before the show airs tonight! Up Late With Rylan airs TONIGHT! 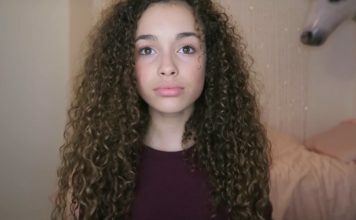 Check out Rylan’s first guest lineup! Up Late With Rylan: Rylan answers our questions about his new Channel 5 chatshow! 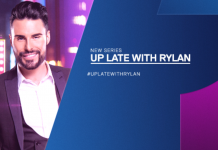 Rylan leaks promo advert for his new Channel 5 chatshow ‘Up Late With Rylan’!